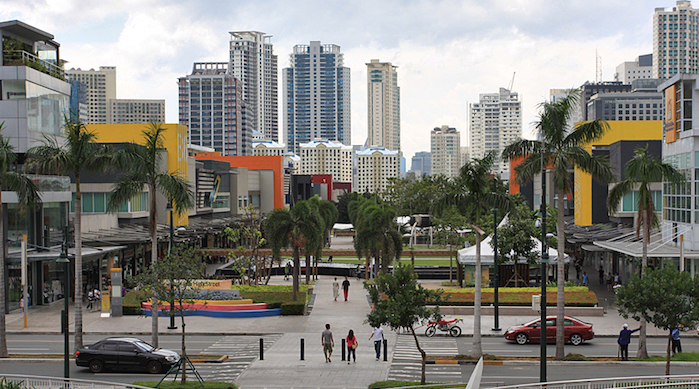 This affluent neighborhood to the southeast of Manila is a favorite of local runners for its safe uncrowded streets, pretty homes, and extensive green spaces. The short, close together streets of Fort Bonifacio, Forbes Park, and Desmariñas are worthwhile for runners to set out and explore. For a more straightforward run, run the 1.2 km loop around Bonifacio High Street (between 7th and 28th), or the new Bonifacio Global City Greenway, which is 1.2 km from Quingua Street south to McKinley Road.